Only 5-10% of adult hearing loss cases can be successfully treated with minor surgery. Unfortunately, nearly every patient who thinks they have one “bad” ear and one “good” ear usually has “two bad ears”. Typically, it’s a scenario where we tend to favour that “supposed” one good ear during any type of common interaction – tending to use it more than the other. We think the better ear is normal. However, in a high percentage of cases it isn’t. In fact, most types of hearing loss affect both ears equally, with 90% of hearing loss patients in need of hearing instruments for both ears. Not true. For example, in the United States there are nearly six million people between the ages of 18 and 44 with hearing loss, and more than one million school-age children with some form of hearing loss. Only 35% of people with hearing loss are older than age 64. Clearly, hearing loss can be experienced in all age groups. Unfortunately, that isn’t always the case. Typically, about 14% of physicians examine a patient’s hearing during a routine physical. In addition, most people hear quite well in a quiet environment such as a doctor’s office, and as a result it can be difficult, if not impossible, for a family doctor to detect the extent of your hearing loss. Moreover, special training is required in order to properly assess hearing loss. 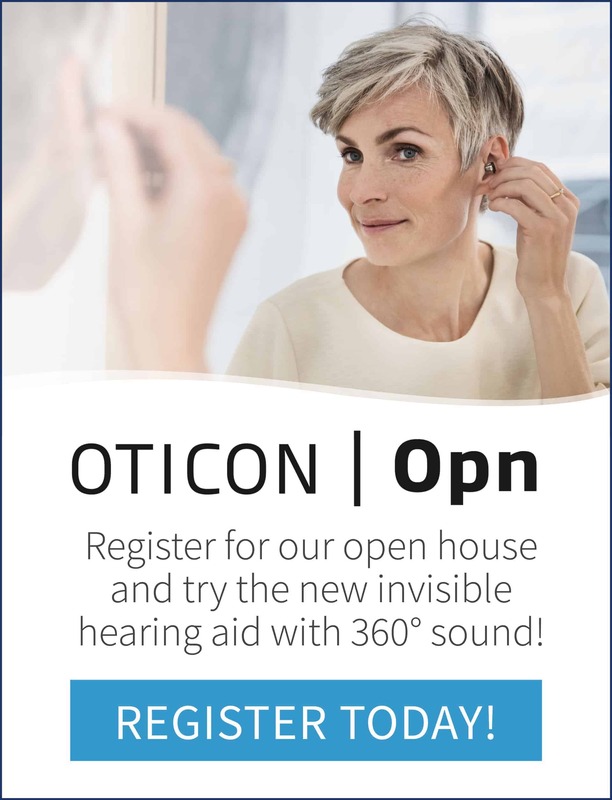 With today’s advanced technology, close to 95% of people with a sensorineural hearing loss can be helped with a hearing instrument. Unfortunately, we humans are vain creatures! Yet, we know that living with hearing loss is much more noticeable than any kind of hearing instrument. Hearing loss can make you respond inappropriately in a conversation, whether at home or at work, potentially giving rise to questions concerning your mental acuity, attention span, or ability to effectively communicate. Such consequences are significantly more profound and life altering than a hearing instrument could ever be. Your quality of life is far more important than your concern over wearing a hearing instrument. Whether you’re a teacher, a lawyer, a group psychotherapist, or retired and living on your own, the need for a hearing instrument directly depends on your lifestyle and circumstance. If wearing a hearing instrument will give you back your normal life and allow you to effectively participate in and interact with your world, the so-called stigma associated with hearing instruments is essentially a moot point. However, given that cosmetics are important to many people with hearing loss, today’s manufacturers design hearing instruments that fit completely within a person’s hearing canal, and as such are virtually undetectable. Regardless, leaving your hearing loss untreated – smiling and nodding your head at an inappropriate time during any type of exchange – can make you far more noticeable than wearing a hearing instrument. 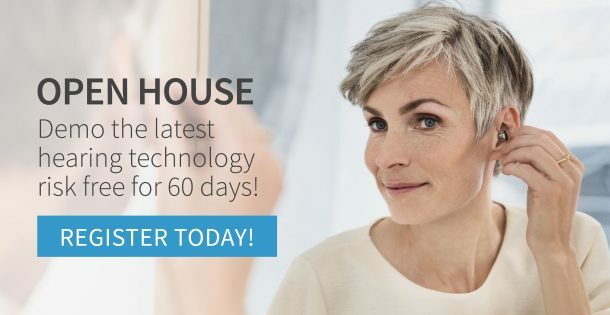 Hearing aids do amplify sound, but with today’s digital hearing aids, circuitry works automatically, specifically providing the amount of amplification required according to the level of input needed. In fact, many of today’s hearing instruments do not have a volume control. Independent research continues to show that hearing healthcare professionals receive customer satisfaction ratings of 92%. Nine of ten people say that the quality of their life has improved by wearing a hearing instrument. When compared to relatively volatile satisfaction ratings for most other consumer electronics products, hearing instrument satisfaction stands at an impressive 78%.